Housing for seniors 55+ only. This property does not offer direct subsidy but has affordable rents through the Washington State Housing Finance Tax Credit program. Income limits apply. We also accept Housing Authority Section 8 vouchers.This is a NON-Smoking property. Water, Sewer, Garbage and Hot water Included. Secured Entry, Garden Planting Boxes, Large patio for the Community. We use a company by the name of ORCA for screening information. The fee for the credit report screening is a $40.00, non refundable by way of money order or cashiers check, made payable to LRCA. 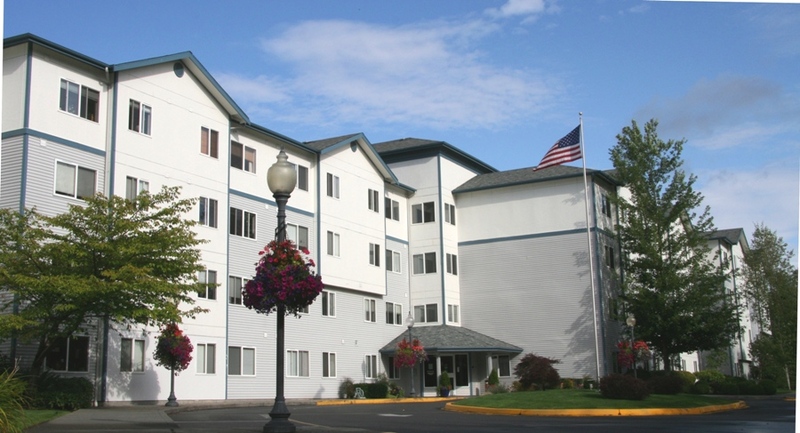 Rent Detail: This property does not offer direct subsidy but has affordable rents through the Washington State Housing Finance Tax Credit program. Income limits apply. We also accept Housing Authority Section 8 vouchers.This is a non-smoking property.